Kentuckynerd.com Official Kentucky Nerd Giveaway Post! Win a Raspberry Pi 2!!! Fully equipped with Retropie! Contest Will End March 18 2017!!! Official Kentucky Nerd Giveaway Post! Win a Raspberry Pi 2!!! Fully equipped with Retropie! Contest Will End March 18 2017!!! Official Kentucky Nerd Giveaway!!!!!!! WIN A RASPBERRY PI 2!!!! STEP BY STEP HOW TO ENTER!!!! REGISTER ON THE WEBSITE! – HERE or you can use the bottom right Kentucky Nerd Login! THATS IT!!! I will cross check to make sure each entry is valid! Live giveaway will be streamed on Facebook and YOUTUBE March 18, 2017, at 1:00 P.M.! I also ask one last thing. Is please like and share my page!! This is for promoting the site so please SHARE! Plenty of Buttons!! Follow @realkynerd On Twitter and Facebook! It is a RetroPi 2. 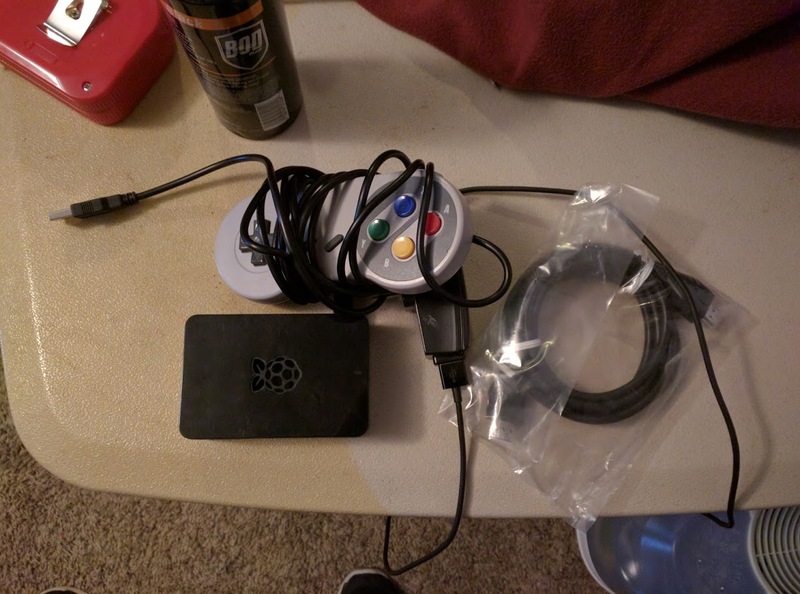 It will come pre-installed with emulation station on it, a USB SNES controller, HDMI cables, a raspberry pi 2 CASE, and last but not least a power source! What does this mean and why would you even want this!? This is a super powerful microcomputer but it will come emulation station installed you can literally pack this thing anywhere load it up and play your favorite NES games on just about anything. It is way more powerful than the NES mini as you can add ROMs and emulators later however you want, as it comes with an 8GB SD Card! You can do whatever you want with it whenever it is yours! Check out the emulation station here! Think of it as an NES Mini Classic but MORE POWERFUL. Why are we doing a giveaway!? We want to drive traffic to the website, we want to start a community! This giveaway will be great! We will this is one of the best ways to get noticed. I doubt this will be the only Giveaway we will ever do so join now! Sign up! Follow me! Get the word out! So join up so I can start a newsletter! I want to do more podcasts, I want to do more live streaming, but I do want people listening and watching and helping me continue to do so! We are all nerds at heart! Sports nerds, Computer nerds, Political nerds! Let’s join forces and make this a great community. I know someone out there would love this fantastic prize/giveaway. What else do you gotta hear! Like I said, Join the Website, Post, and Comment on this POST! That is the only way you can win! I will not ship internationally! If you are from any surrounding counties I will bring it to you! If you are in another state I will ship it free as long as it’s not something outrageous! 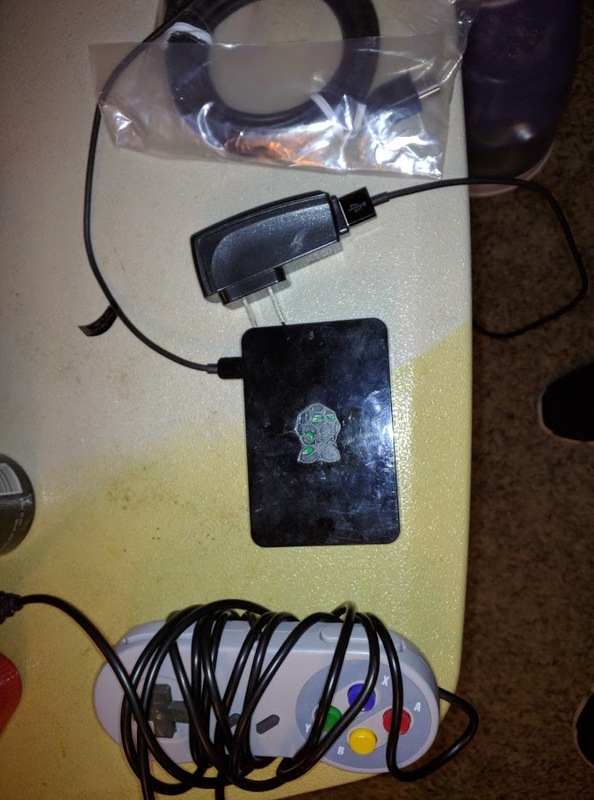 I will be doing a Livestream of the capabilities of the Retropie system! It will be cool come join! After a suitable amount of time and users have joined and commented we will do a live drawing! The live drawing will be on March 18, 2017, Saturday!